“Well, development sort of ramps up rather than begins all at once,” he answered in a recent post on NeoGAF. “There was a core team on this for about a year before DS3 shipped, then the bulk of the team came over. If you’re a tad puzzled by the significance of the news, EA’s last three or so big shooters have all been built on a strict 2-year development cycle, which the industry appears to have adopted as the norm as of late. It goes without saying that many question the practice, as it’s seen as a way to produce quantity, rather than quality. If anything, the a 2-year plus dev cycle means Hardline might get that extra bit of polish time that a Battlefield game deserves. We’ll see when it launches October 21. 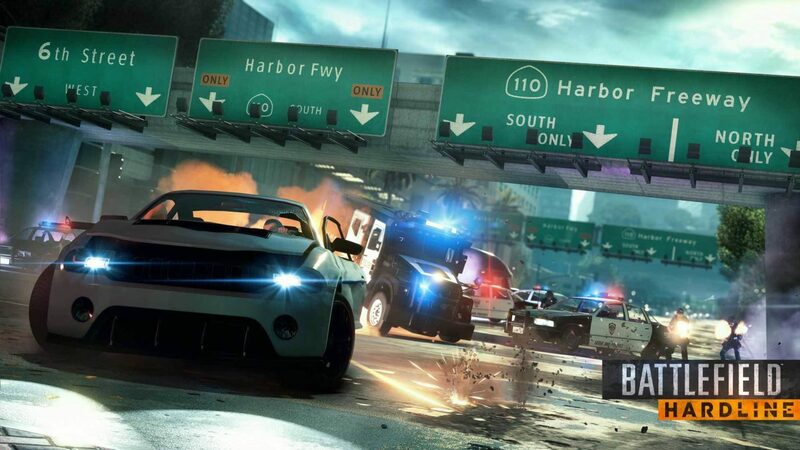 Watch Battlefield Hardline’s first trailer and check out some of the new screens here.